30 years old in 2009 with a history of acknowledgements and daily victories. 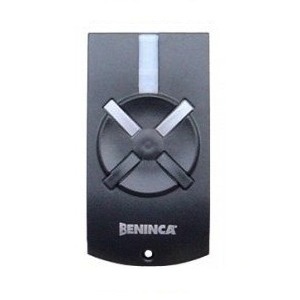 BENINCA objective has always been to design, as specialists, evolved solutions for residential and professional automation. 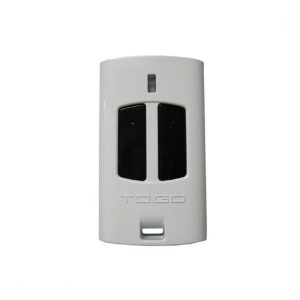 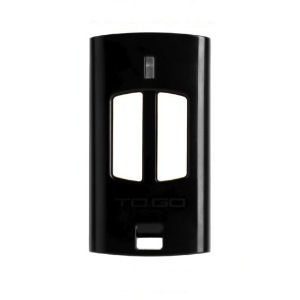 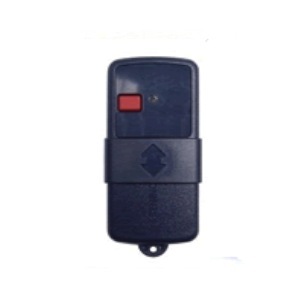 For this reason the daily gestures of opening and closing doors and gates have been transformed into convenience, service and safety. 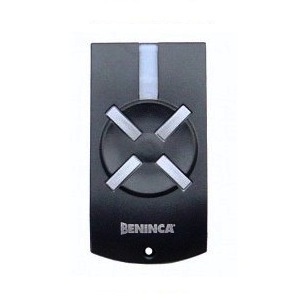 A path made of ideas, persons, systems and patents that have made life better for people. 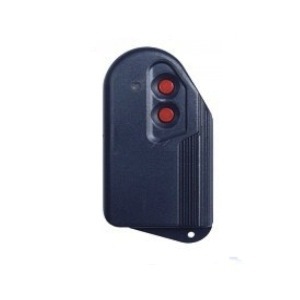 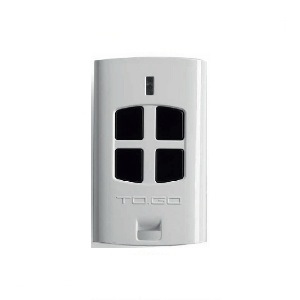 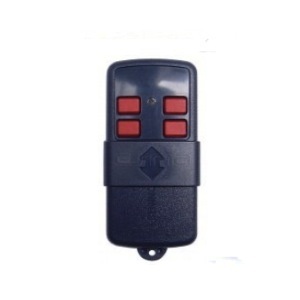 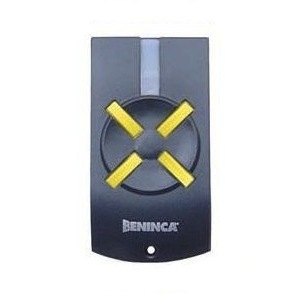 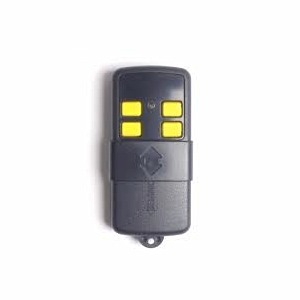 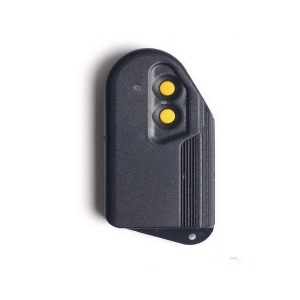 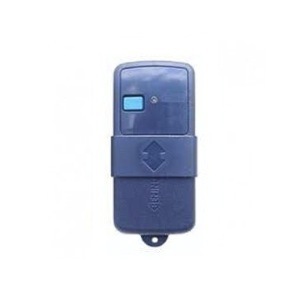 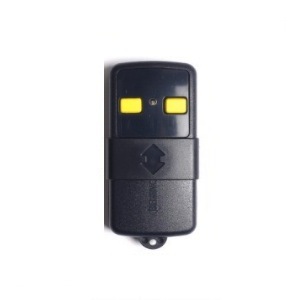 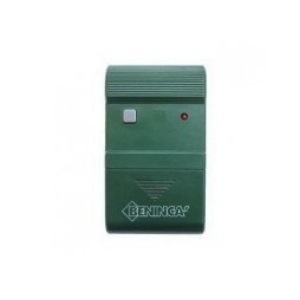 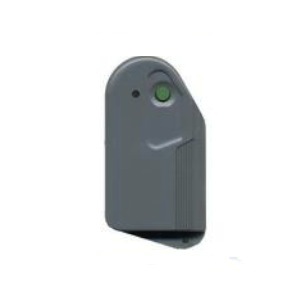 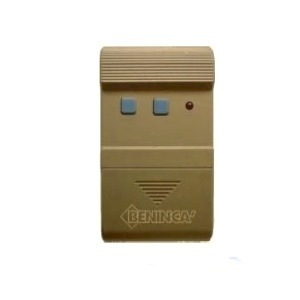 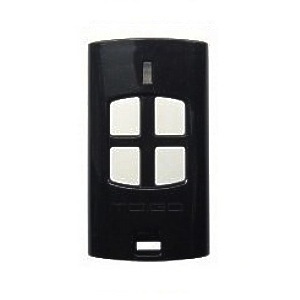 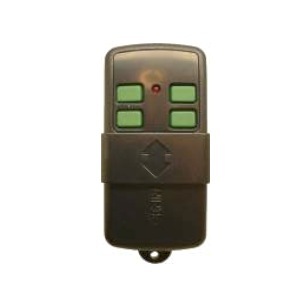 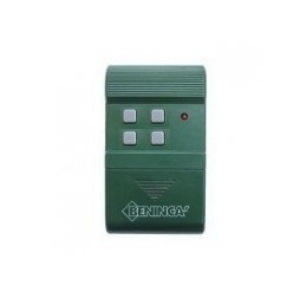 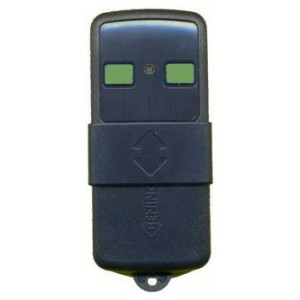 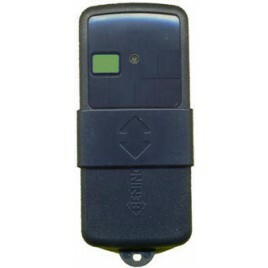 Buy now tour new BENINCA Remote Control with AlloRemoteControl.com. 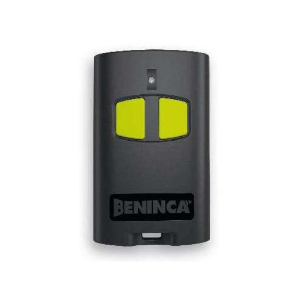 The best products at the best price !